Did Bela Lugosi Star in Dracula Without Knowing How to Speak English? MOVIE URBAN LEGEND: Bela Lugosi learned his lines for the film Dracula phonetically – he did not speak English at the time! 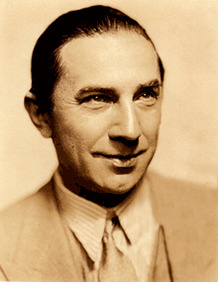 As the story goes, when Béla Lugosi starred in Tod Browning’s adaptation of Bram Stoker’s Dracula in 1931, he was not the first choice for the role. 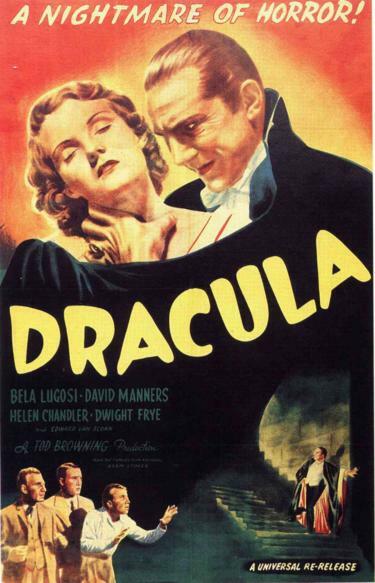 However, one of the reasons given is that Lugosi did not even speak English at the time, but rather, had learned his lines for the popular Broadway theatrical version of Dracula that he was starring in (which got him the role in the film) phonetically, which is also how he learned his lines for the movie. Amazingly enough, though, there is some truth to the story, in the sense that while it was not true for Dracula (by the time Lugosi was starring on Broadway in Dracula, he knew as much English as he ever would, which was not a lot, but enough to get by), it WAS true for Lugosi earlier in his life. He made it to the United States in 1921. In 1922, he made his Broadway debut in the play, The Red Poppy. It was for THIS play that Lugosi learned his part phonetically, before he learned to speak English. Still, can you imagine learning the part for a play without speaking the language you’d be performing in? It’s truly remarkable of Lugosi’s behalf. 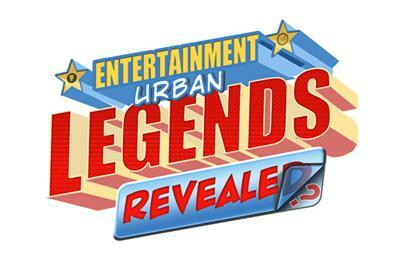 This entry was posted on Monday, August 5th, 2013 at 3:26 pm	and is filed under Movie Urban Legends Revealed. You can follow any responses to this entry through the RSS 2.0 feed. You can leave a response, or trackback from your own site.